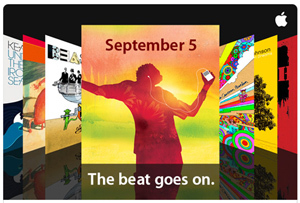 Apple confirms that there will be a special event on Sept 5... will it be a Mac OSX based iPod? ... or maybe even an iPod touch? ?